My son has invented a holiday called Wolfenoot. It is when the Spirit of the Wolf brings and hides small gifts around the house for everyone. People who have, have had, or are kind to dogs get better gifts than anyone else. You eat roast meat (because wolves eat meat) and cake decorated like a full moon. A holiday to the spirit of wolves that celebrates people who are kind to dogs? I can 100% get behind this. So we will be celebrating Wolfenoot. It’s on the 23rd November if anyone else is moved to celebrate it.  If you do, please post pics, so he can see how his idea has spread. 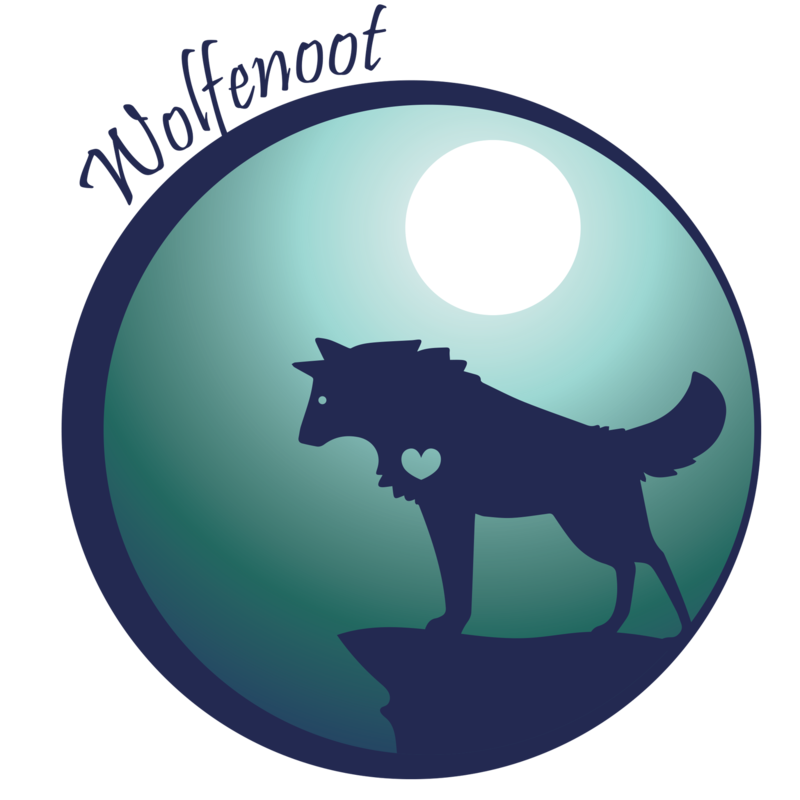 If you’re posting publicly about it, use #wolfenoot. We celebrated a little early at the Healthy Paws offices at our monthly “pup rally” (what we call our company-wide meetings) with cake and a very special poem on November 20th. Without further ado, Happy Wolfenoot! A holiday to honor those who are kind to dogs, let’s prepare the cake batter! His mom’s post went viral, and gave us all the feelin’s! Will be called Wolfenoot, and kindness we remember. To those who have been kind to dogs, especially pet parents. To 6 pet food pantries (among others!) $30,000 has been donated. Kindness, gratitude, and love, we certainly do wish. We hope you’re giving your pets extra special, super delicious meals. Are you celebrating Wolfenoot this year? Share a picture with us on Instagram by tagging #gohealthypaws and #wolfenoot. 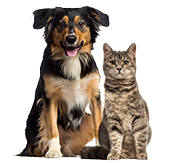 And if you aren’t already a pet parent with us, look into getting a free quote to help safeguard not just your special fur friend, but your wallet too.